Being creative can be tricky, and may not be a naturally gifted talent we all have. Being able to create original and meaningful ways of thinking is crucial for any woman business leader looking to succeed in today’s competitive market. Many times, creativity strikes when least expected. But how can you ignite creative sparks when you’re under pressure or when your brain’s gas tank is on empty? Many companies nowadays are using unconventional approaches to encourage creativity and innovative thinking in the workplace. But if you’re not one of the lucky ones that have a workspace that provides nap rooms, standing desks or a play area to get your innovative juices going, then these researched-backed techniques will help break your frustration. This may cause you to double blink, but brainstorming when you’re exhausted can boost your creative thinking. After you’ve completed your workday – juggling and managing all your tasks – you probably have put forth much of your mental power and focus. This “weak” or “exhausted” moment is actually the best time to begin manifesting ideas. Although this may sound strange, a recent study in Cognition indicates that when mental fatigue is reached, it can serve as the perfect time to unleash creativity. This time of exhaustion causes inhibitions to be lowered, which allows the brain to think and come up with new ideas freely. In normal conditions (during work), the brain would most likely reject these uninhibited thoughts as being irrelevant; therefore dismissing them. Overall, the idea of boosting creativity by lowering inhibitions is an old technique many infamous entrepreneurs have used. Just think for a minute. This is why writing or any creative initiative can transcend much easier when sipping on a glass of wine. 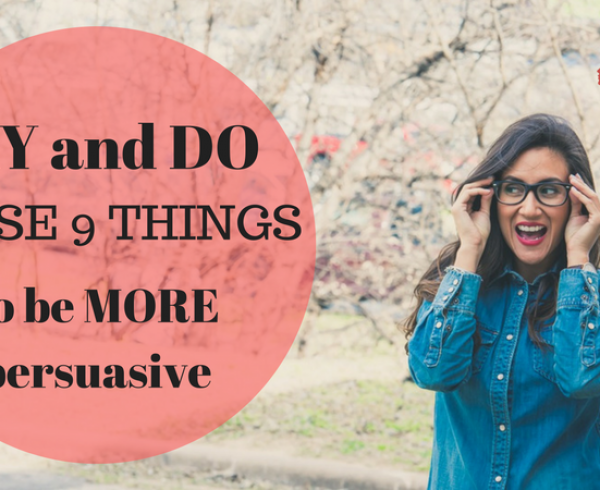 By lowering inhibitions, it can kick-start the flow of innovative thinking in full blast. Many of us have been told, and scolded for daydreaming in school years ago – and even now in the workplace. However, this old frowned-upon habit or mind distraction could be a great technique to encourage the manifestation of creative solutions. According to research published in Psychological Science, distractions can be a breeding ground for inspiration. In a brief summary, the participants that were given a break after performing the first high-demand task test, induced higher effective creative thinking. During the down time after the first test and right before taking the second same test, researchers believe their wandering minds allowed them to come up with more possibilities than the other groups. So, incorporating some daydreaming in your routine may have significant benefits to encourage creativity as opposed to consistently overworking the brain. 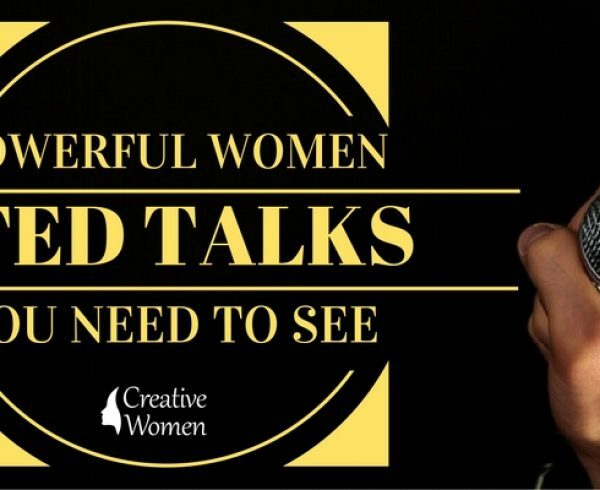 If you’re looking to be “distracted” and to get inspired, check out Inspiring TED Talks Every Woman Entrepreneur Should Watch. Incorporating some exercise in your daily routine is not a new antidote to improve creative thinking and boost productivity. However, many working women may put it aside as they focus highly on their business or projects at hand. There may be the misconception, which all focus should be on their work and there is no time to step away, especially in critical times. On the contrary, walking has been linked to the ability to generate fresh ideas. An interesting study conducted by Stanford University involved two groups of participants: one group were the desk-sitters, and the other were designated to walk on the treadmill. Both groups were given the same assignment. However, the one group had to complete the task while sitting whole time, and the other group finished it while on the treadmill. Guess who outperformed who? 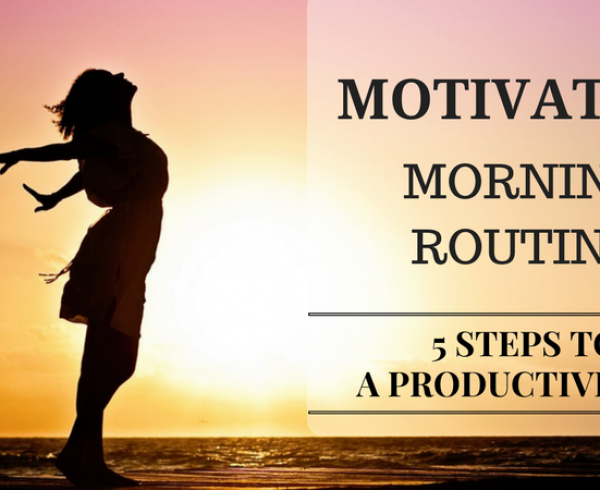 The participants on the treadmill outperformed those sitting at a desk by 60%! Additionally, there was another group that was assigned to take a walk and then return to their desk to complete the assignment. These participants still outdid the group who never moved from their desk space. Walking has been linked to improving mood and good spirit, which helps promote creativity. So, exercising may just be one of the best ways to improve not only circulation in the body but also the mind. Take a stroll around the block for 15 minutes and let your mind wander! Mindful meditation is a very upcoming technique that helps get the creative juices flowing in the brain. It has been around for ages. But, not all working women and female entrepreneurs realise the incredible benefits that arise through incorporating it before taking on a big project or when stress levels are too high. But not all meditation is optimal for creativity. The results published in the Science Daily show that various meditation practices encourage different thinking outcomes. The study showed that participants in an Open Monitoring meditation session (being sensitive to receiving every incoming thought and feeling) performed higher in divergent thinking (coming up with the maximum amount of solutions for an individual problem). Another group was assigned to partake in Focused Attention meditation, where they solely focused on a specific thought or object at hand. This group did not experience the high levels of divergent thinking as the other meditation group. So, don’t put meditation on the backburner. Find the right mindful meditation to unblock your thoughts and expand the creative process. Have time right now? Boost your creativity – 18 minutes guided meditation. Even if you have difficulty waking up creativity within yourself, it is possible with these life hacks. These are science-backed strategies that will help you find novel ways to solving problems in and out of the office – put them to work! 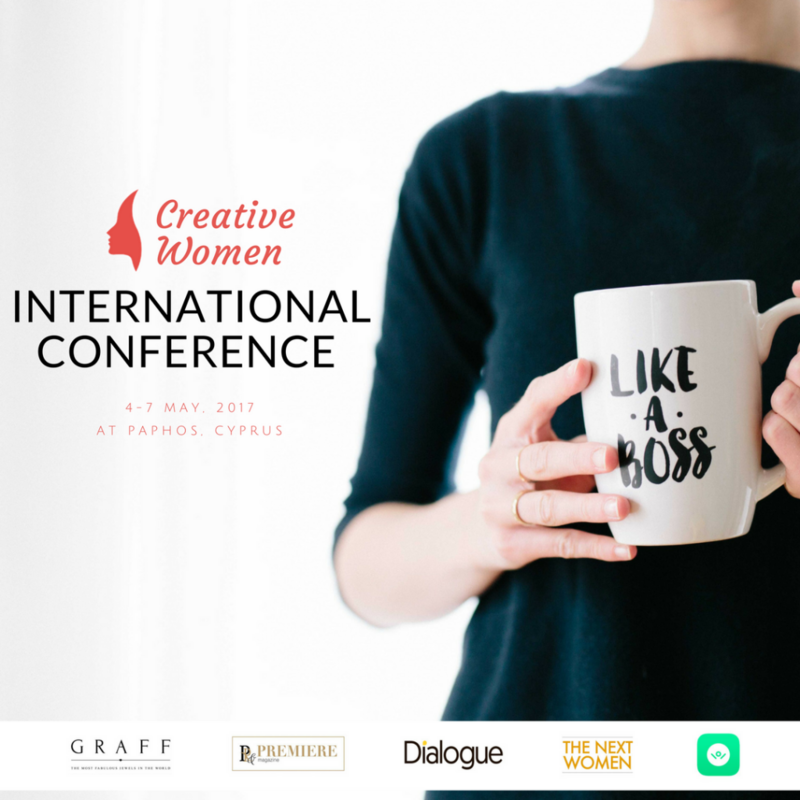 We’re excited to have keynote speakers that will be sharing strategies for creativity in business along with workshops and meditation classes to unleash inner inspiration. 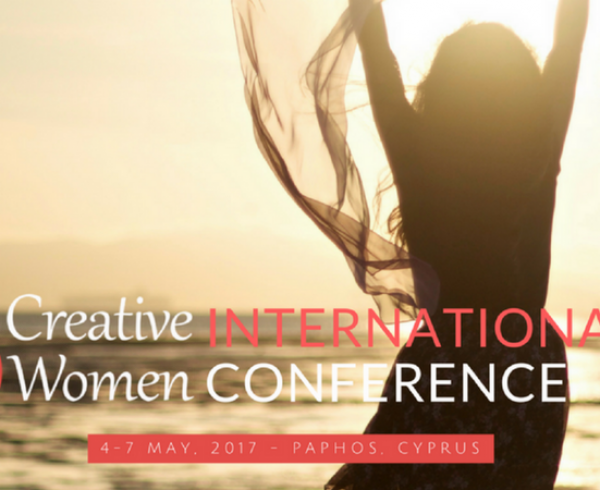 Register and attend the Creative Women Conference in May 2017 to engage with other women entrepreneurs and unleash creativity on your business! Be strong, be creative and think out-of-the-box! Having been involved with many start-ups, Konstantina realised her entrepreneurial spirit and love for challenges. 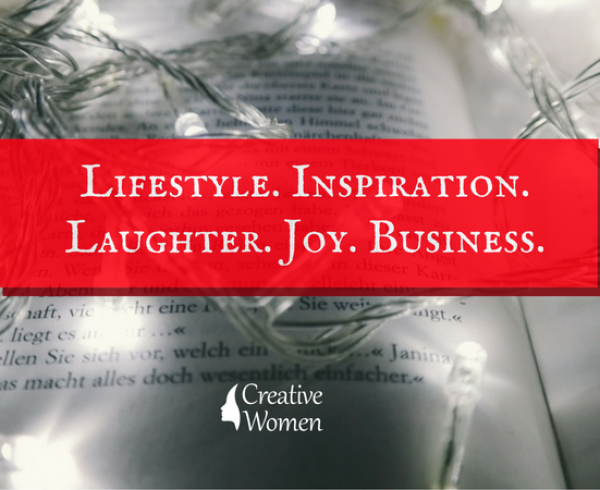 Before joining the fabulous team at Creative Women Conference, she was a full-time marketing copywriter and social media strategist. She has her B.Sc. in Business Administration and Economics from Drexel University. Off the clock, she never misses a gym session and enjoys spending time with her family.